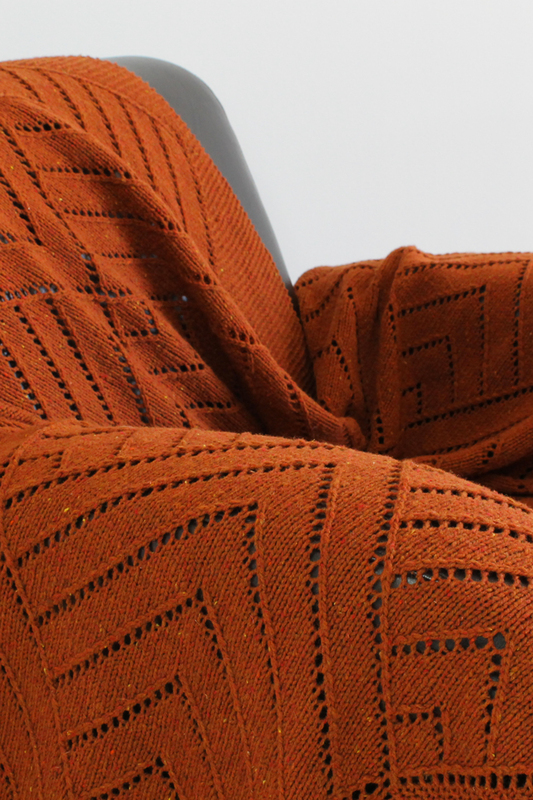 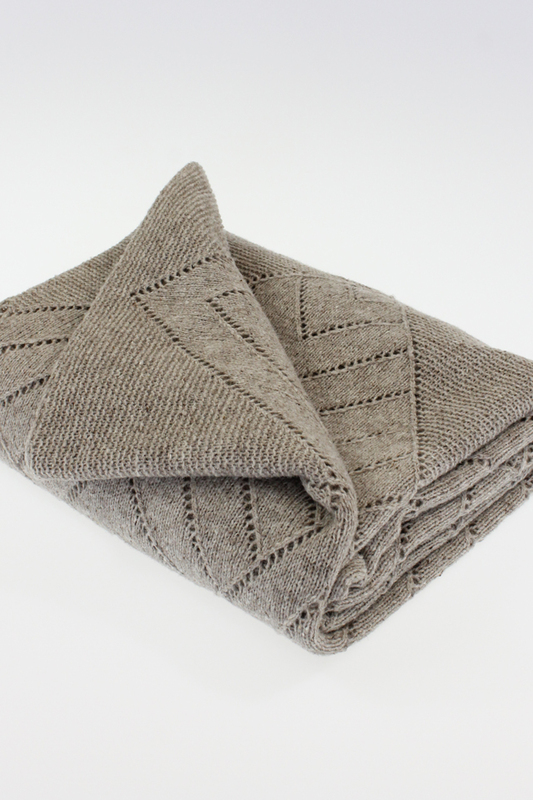 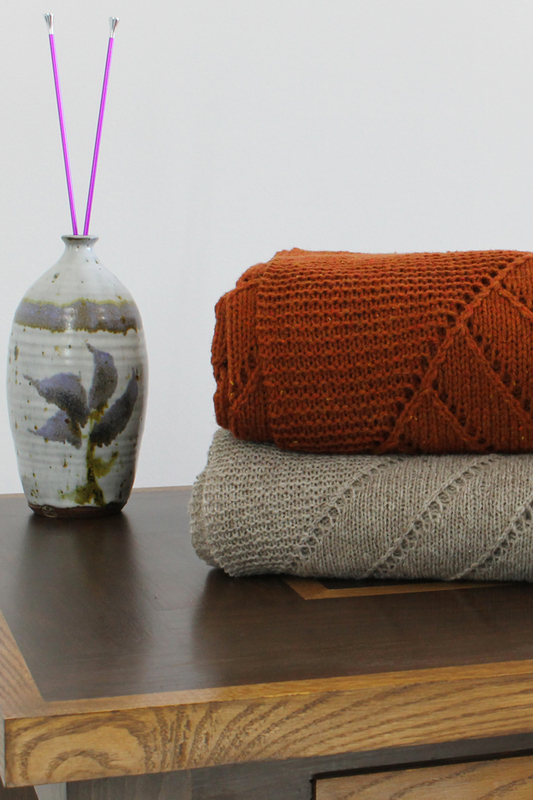 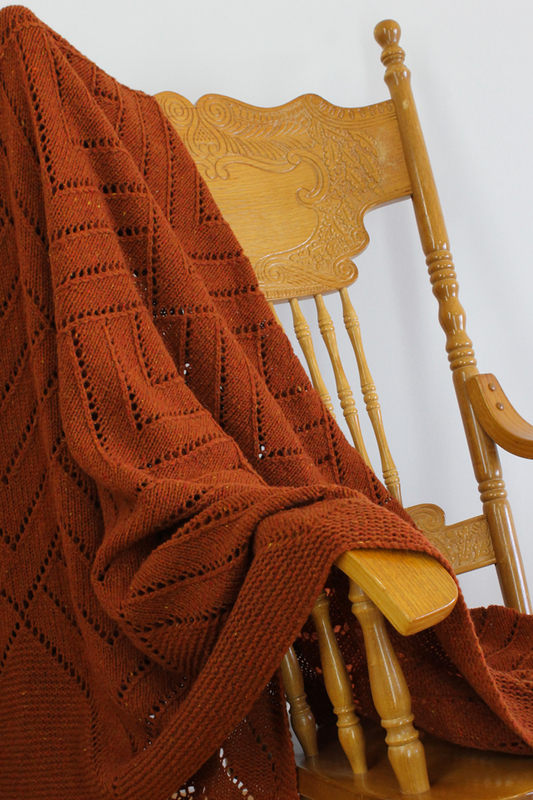 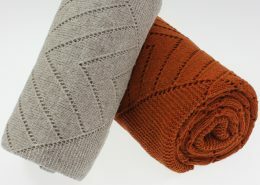 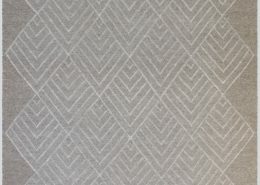 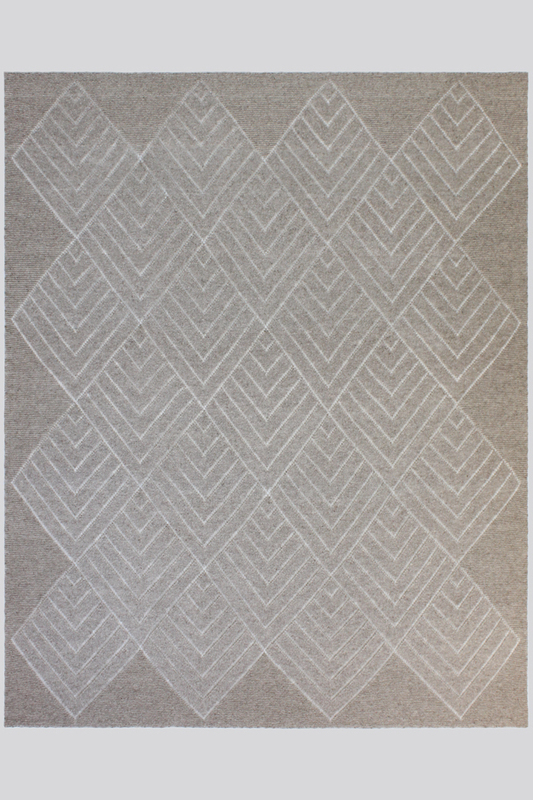 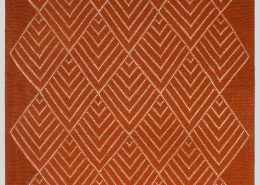 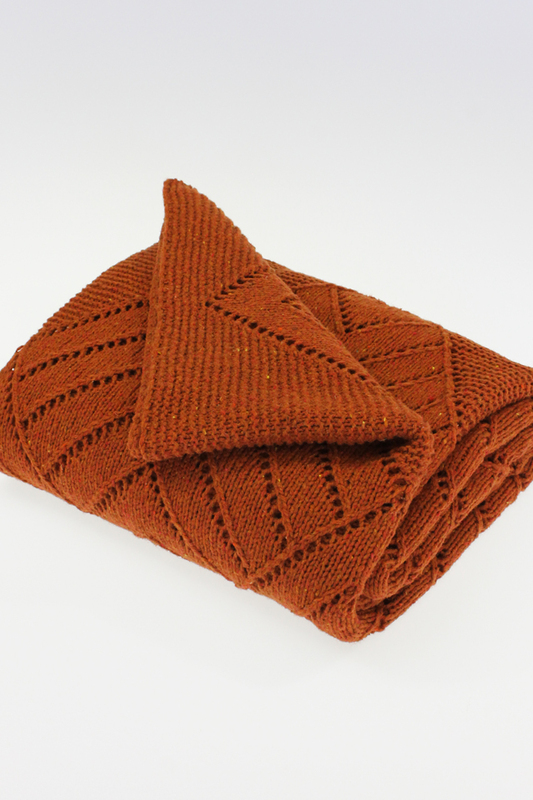 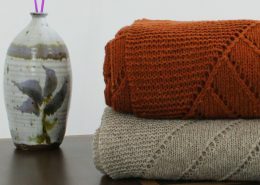 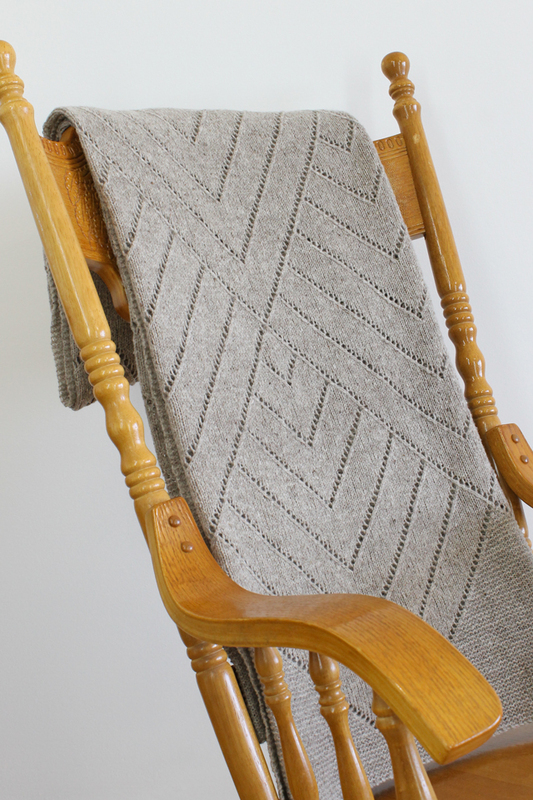 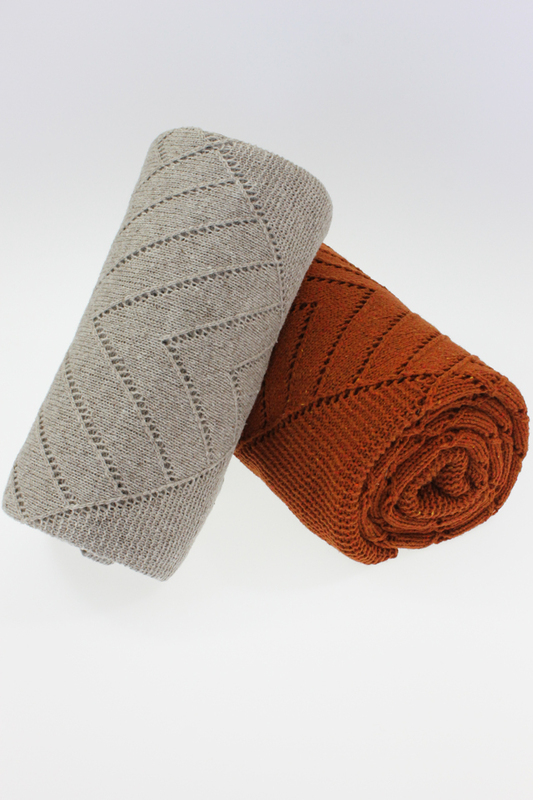 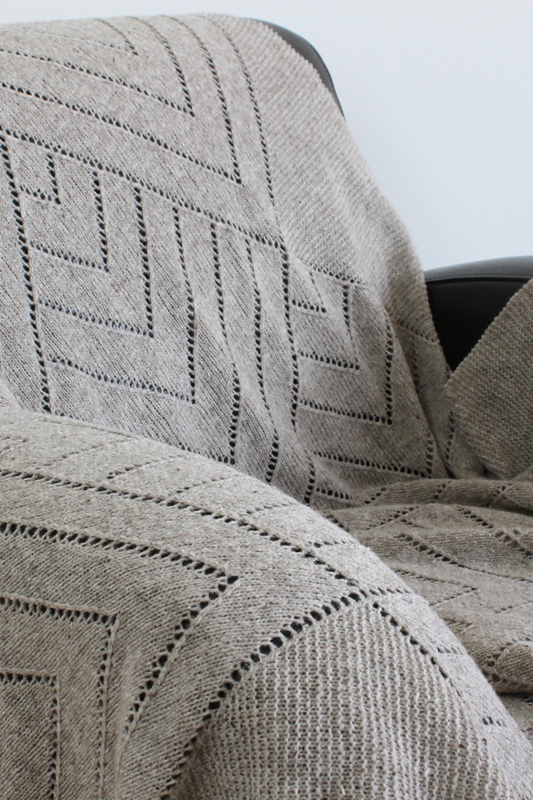 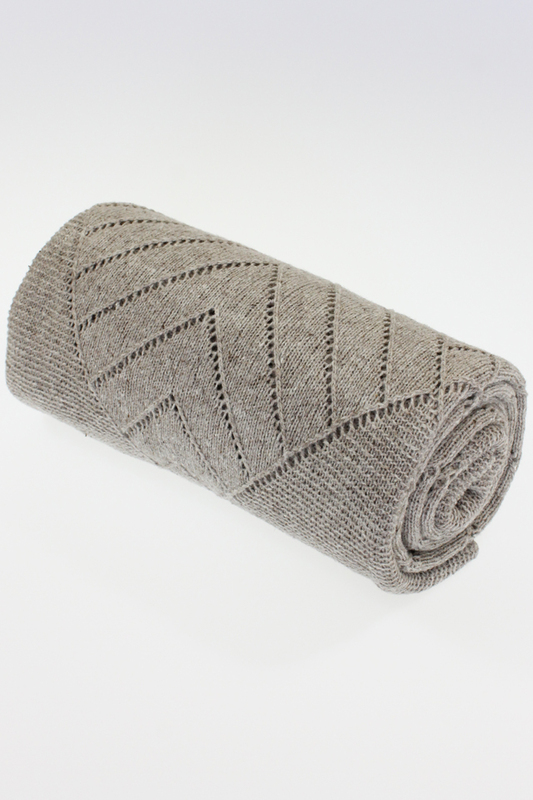 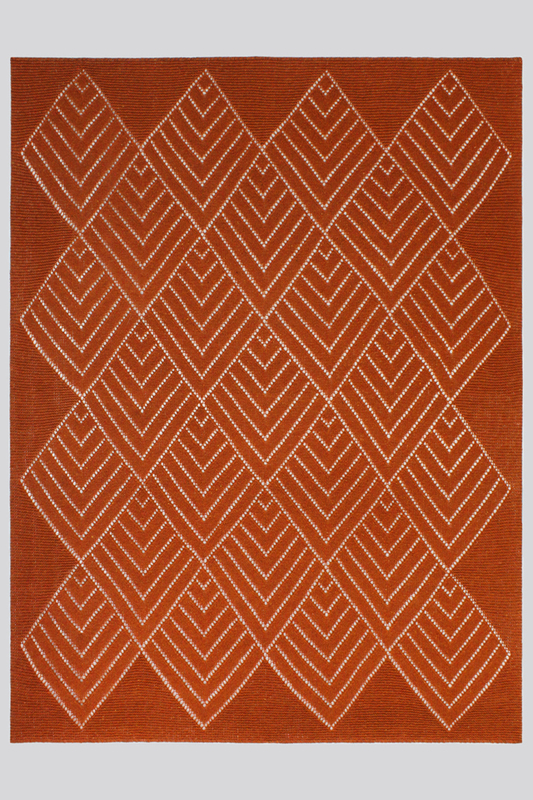 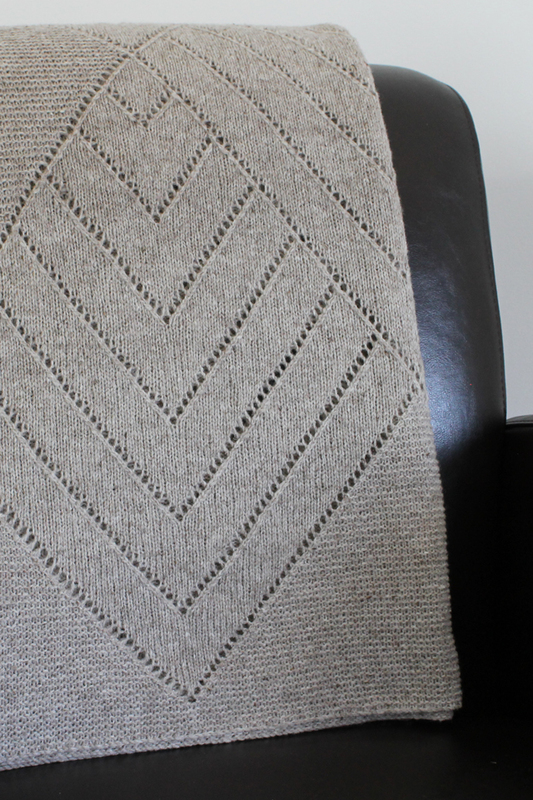 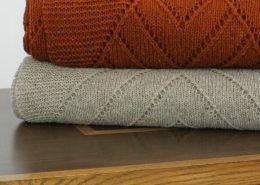 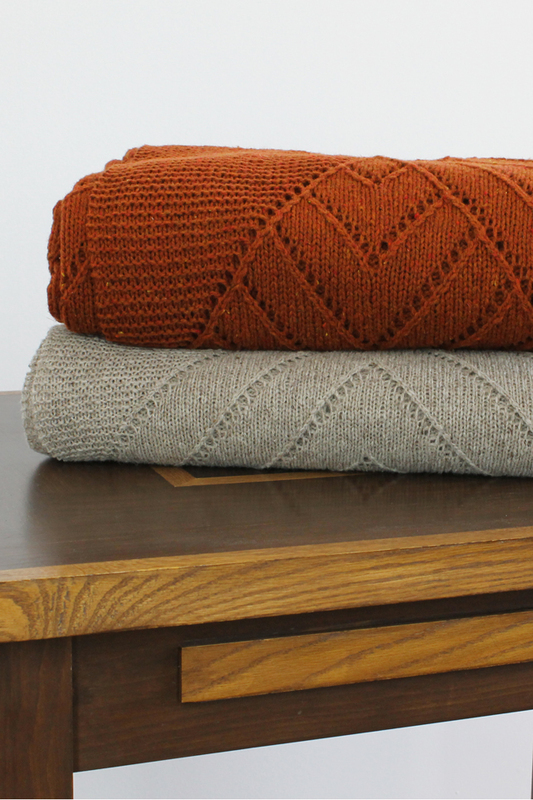 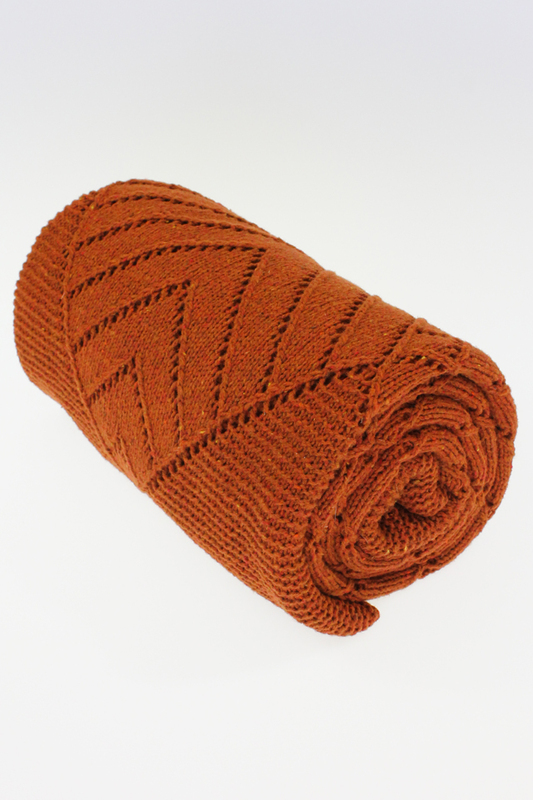 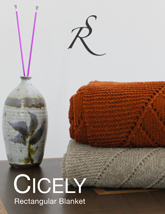 Cicely Rectangular Blanket pattern comes with two versions. 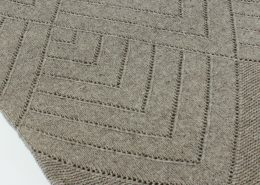 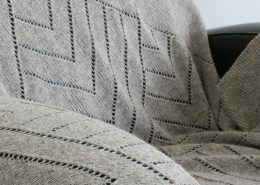 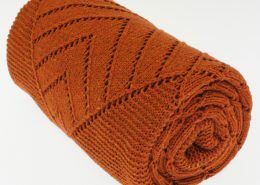 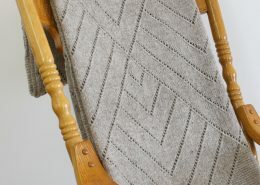 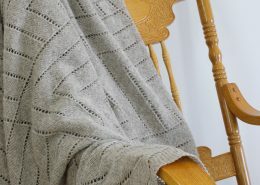 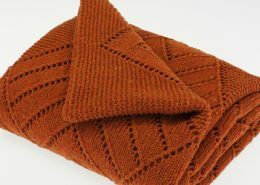 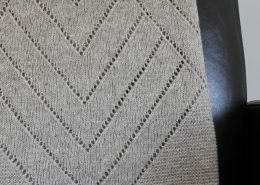 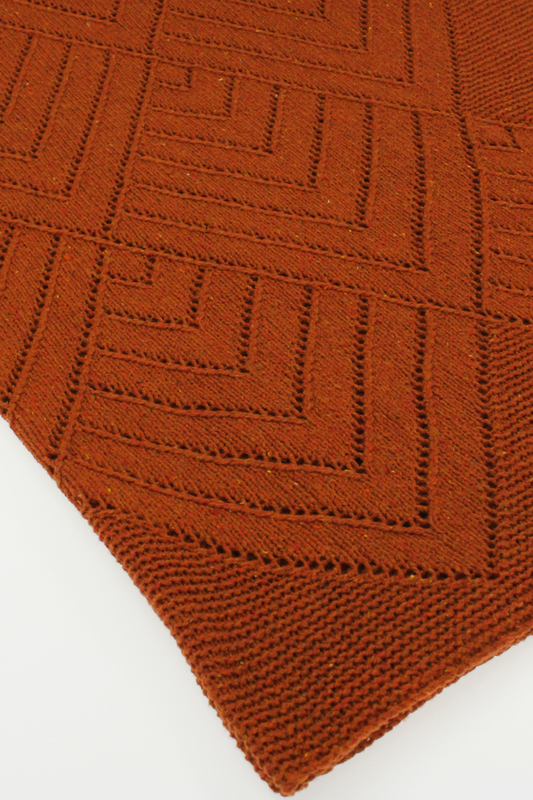 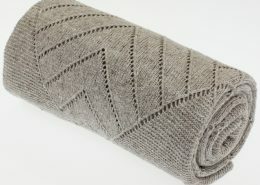 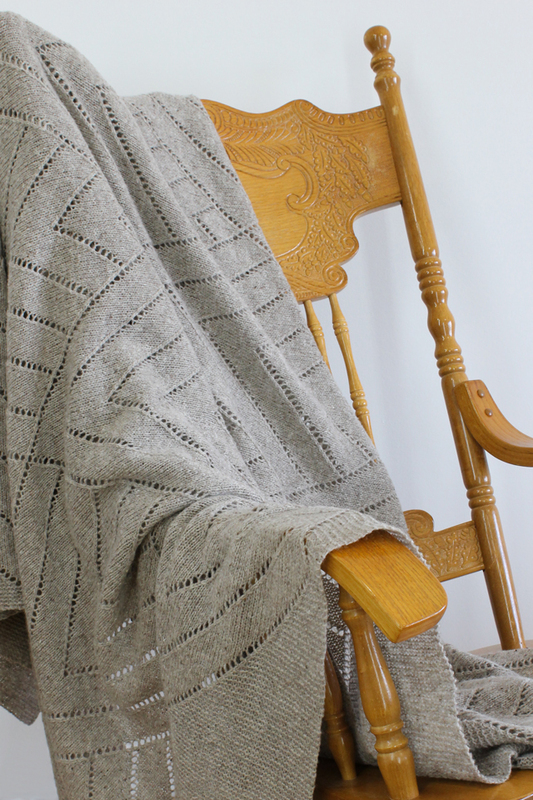 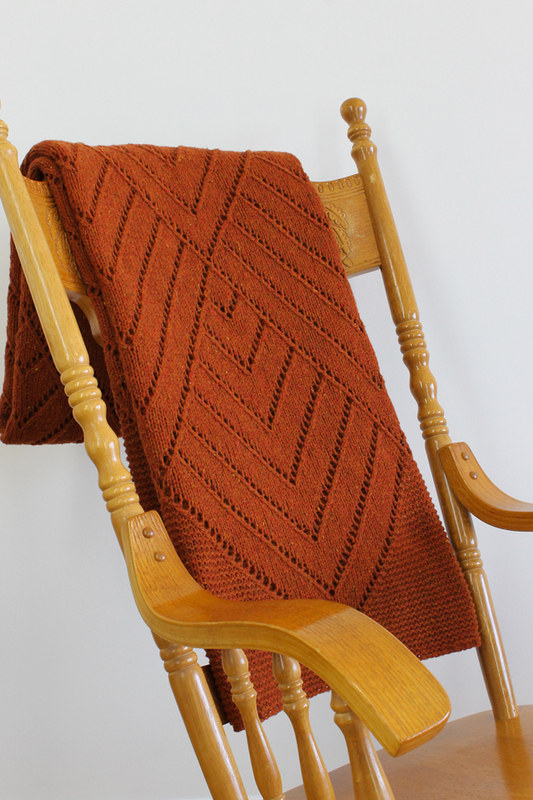 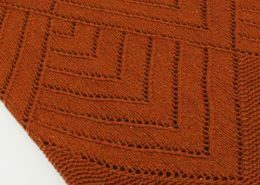 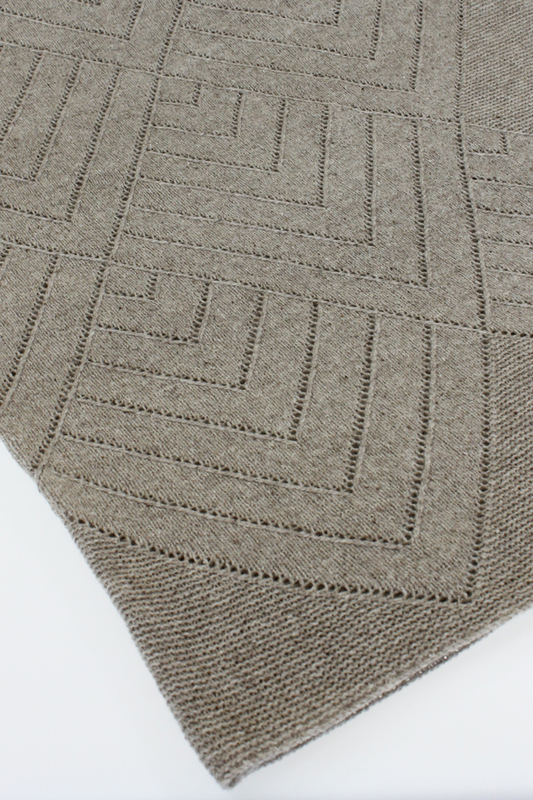 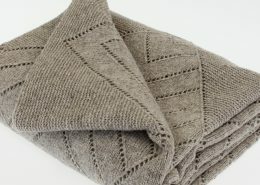 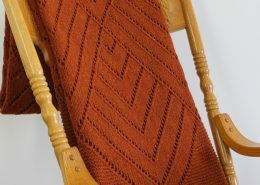 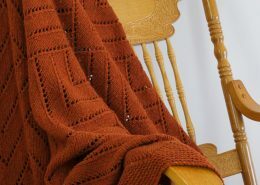 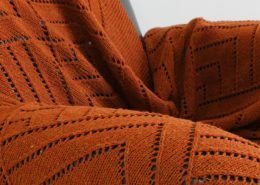 This knitting pattern is the blanket version of Cicely Rectangular Shawl from our Addictive Knitting Shawl Collection 1. 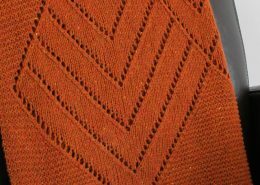 Entirely redesigned, every little details have been resized with more stitches to bring a new challenge. 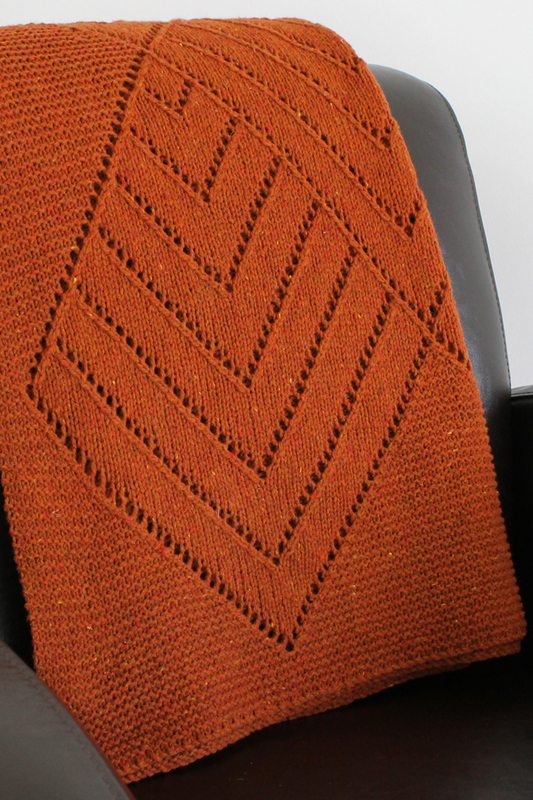 Charts and line-by-line written instructions provided.